Christmas with Pavarotti: A brand new Pavarotti Christmas album entitled “Christmas with Pavarotti”! Today it’s exactly three months until Christmas Eve, so it’s really time to think about Christmas again! In my house, as well as in my office at work, I’ve started playing Pavarotti’s wonderful Christmas album entitled “O holy night”. It’s therefore with delight that I can report that a brand new Christmas album with Pavarotti is on its way to us all this Christmas. The album is simply entitled “Christmas with Pavarotti”. This 2 CD album from Decca will be in stores from 4 November in Europe and 10 November in Japan. The beautiful Italian Christmas song “Tu scendi dalle stelle” which gets its first international release on Decca. 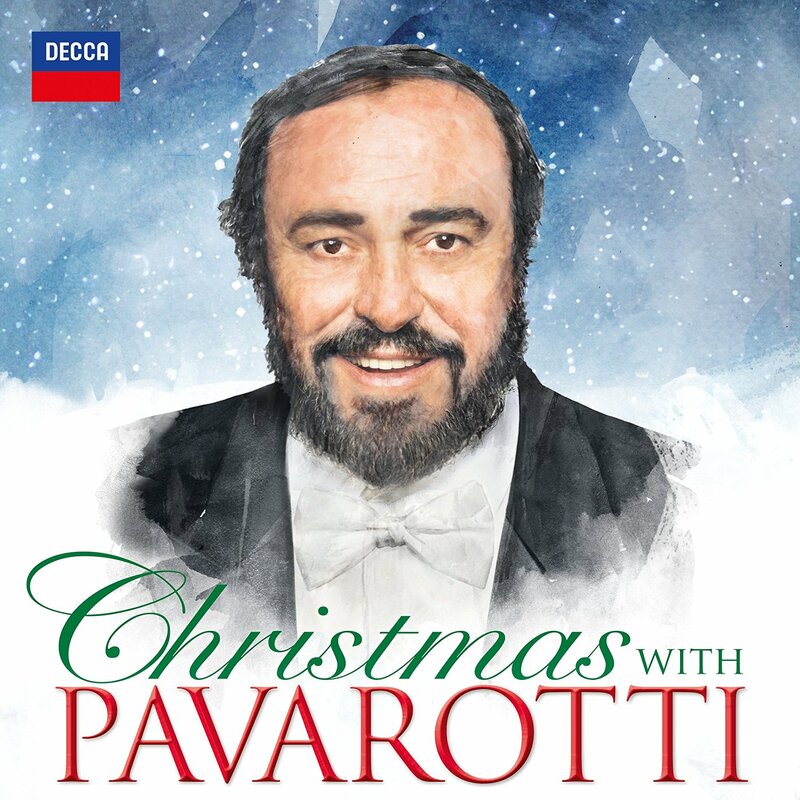 It looks like this new Pavarotti Christmas album features a great collection of both traditional and modern Christmas songs. And what a beautiful front cover for this album! Please note that the information above is preliminary as it’s based on information from various online record stores and not from any official Decca or Universal sources. Some of this information can therefore be wrong. 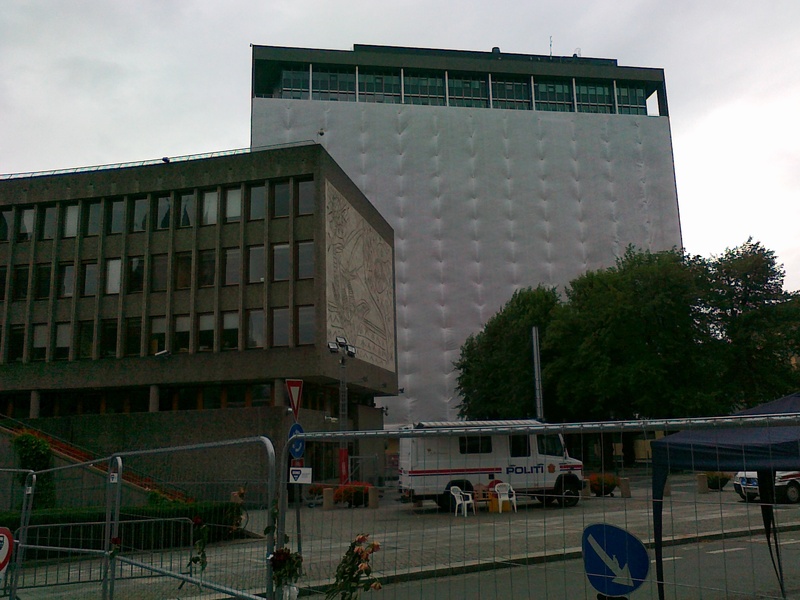 I will update this blog post as soon as new information comes available. In addition to listening to the “O holy night” album, I have another pre-Christmas activity. I love to watch Pavarotti’s Christmas concert from Montreal, Canada in 1978. Previously issued on VHS on Decca (I got an Italian version to prove it! ), it’s now available on DVD on various labels. Maybe it’s time for Decca to issue this concert as well? Maybe next Christmas, Decca? This blog post no. 314 was first published 24-09-2016. Last revision 24-09-2016.